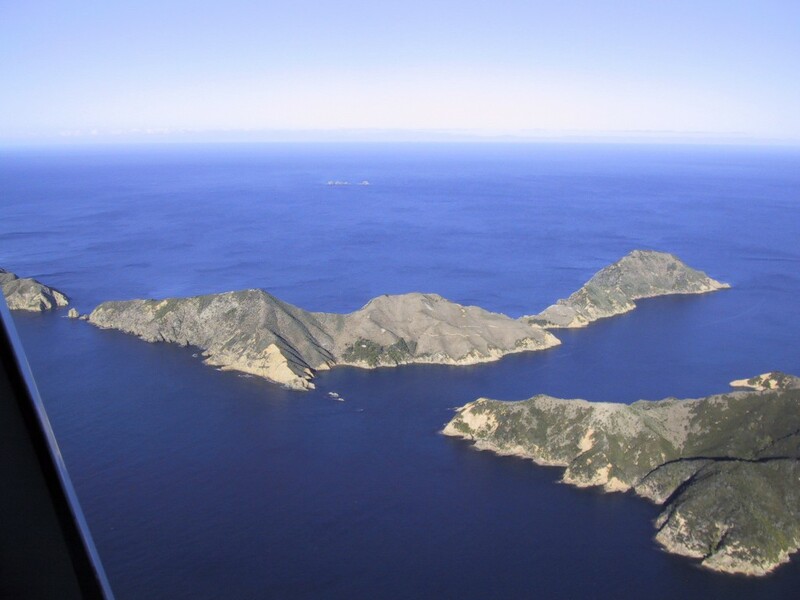 A sprawling island in the Marlborough Sounds has been purchased by two conservation-minded Wellington residents to create a nature reserve for local flora and fauna. Rising out of the Marlborough Sounds like a creature from the Jurassic, the long and spiny hump of Puangiangi Island has a distinctly prehistoric feel. Like a scene out of a forgotten epoch, the island’s craggy mountain peaks and steep seaside cliffs look virtually uninhabitable – Puangiangi was, however, home for many years to one very devoted conservationist by the name of Ross Weber. One of the island’s former owners, he lived on Puangiangi for almost 50 years, transforming part of it into a nature reserve, and running a small farm where he raised sheep. 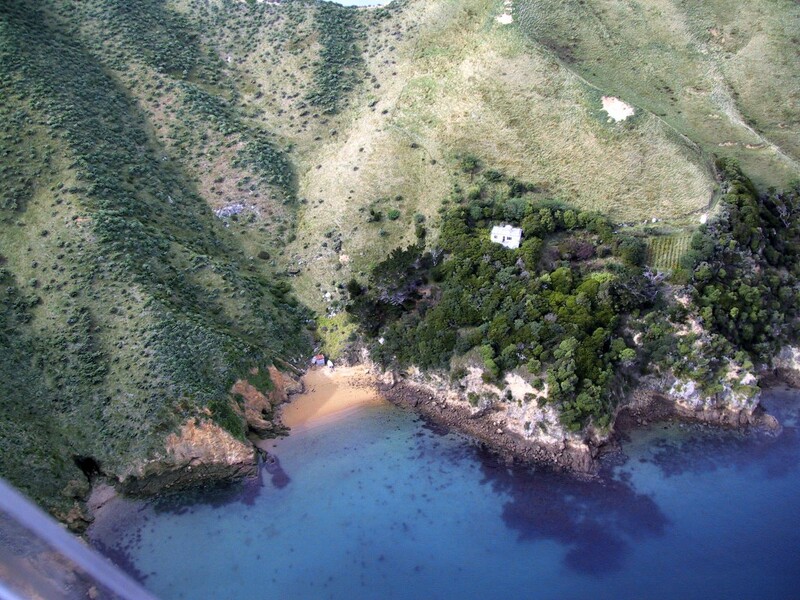 The island was sold in 2006 to a local Kiwi who used it as a personal retreat, but now, after many years on the market, it has once again changed hands. The conservation banner has been taken up by two more eco-conscious individuals, Sue Freitag and Barry Dent. It was recently announced that the pair purchased the island on March 30th. The price has not been confirmed, but some local sources believe it to be in the neighborhood of NZ $1 million. The two are intending to partner with New Zealand’s Department of Conservation to restore the island’s native flora and fauna, and ensure that the many seabirds which frequent its cliffs are protected from the ravages of introduced predators like cats, stoats and weasels. Part of the Rangitoto chain and one of only two privately-owned islands in the Marlborough Sounds, Puangiangi is a true rarity – and a perfect place to recreate the native wilderness lost to so many places in New Zealand. On the island’s 63 hectares, only a few spots show signs of human habitation; most prominently, a small two-bedroom cabin and a nearby helicopter pad. According to Farhad Vladi, founder of international island brokerage Vladi Private Islands, the island’s epic topography and remoteness posed difficulties for development. “Puangiangi’s dangerous, sheer cliffs made it a challenging island to live on,” he said. He added that at last, the island has found a suitable buyer. 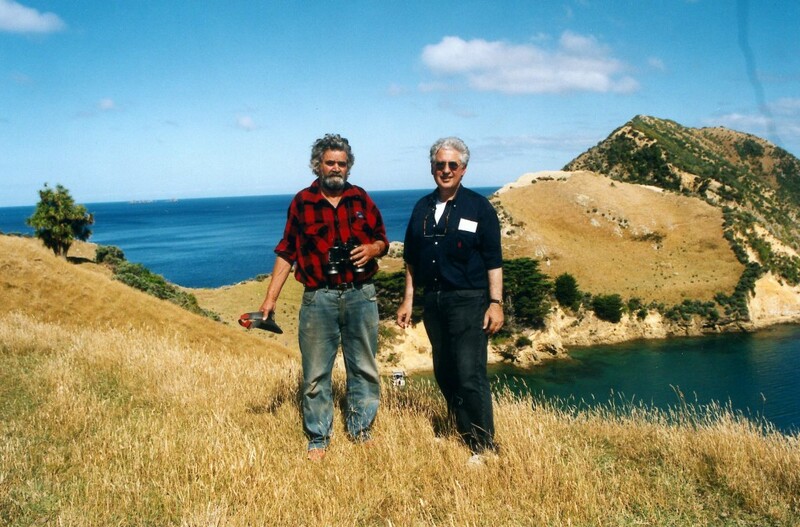 “One-third of the island was already being conserved, so Fauna Recovery and the Department of Conservation will make excellent stewards for the island.” A frequent visitor to the Marlborough Sounds, Vladi had regularly seen Ross Webber on Puangiangi, until the former owner left his life of solitude on the island to travel at the age of 72. With the goal of turning Puangiangi back to its “pre-human” original state, the new owners have an incredible amount of work ahead of them. Much like neighboring Australia, New Zealand’s native plants and animals have suffered from introduced predators and invasive plant species. Fauna Recovery hopes that their efforts on will be replicated on the two other Rangitoto islands; nearby Tinui Island, its closest neighbour, is under the protection of the Department of Conservation, and the other island in the group, Wakaterepapanui, is owned by the local indigenous Ngati Koata families. Fauna Recovery’s Barry Dent told The Dominion Post newspaper that partnerships will only enhance Puangiangi’s re-wilding. “We hope to hook up with Ngati Koata in whose rohe (tribal boundary) the island lies, and [DOC], to restore Puangiangi and be a catalyst for similar work on the adjacent Rangitoto islands. The ecology of these islands would have been dominated by seabirds, and they will be our first project after ensuring that the island is and remains predator-free.” At last, it appears that Ross Webber’s legacy will be carried on –and Puangiangi Island will become a conservation model for all of New Zealand. I was keeping my eye on this island for a few years only to find it purchased before I could afford it! However, I am so happy to hear that they have decided to make it a nature reserve, as those were my intentions as well. I’m so proud that the owners were not individuals with the hopes of exploiting the island! Now, on to find another island to desire.